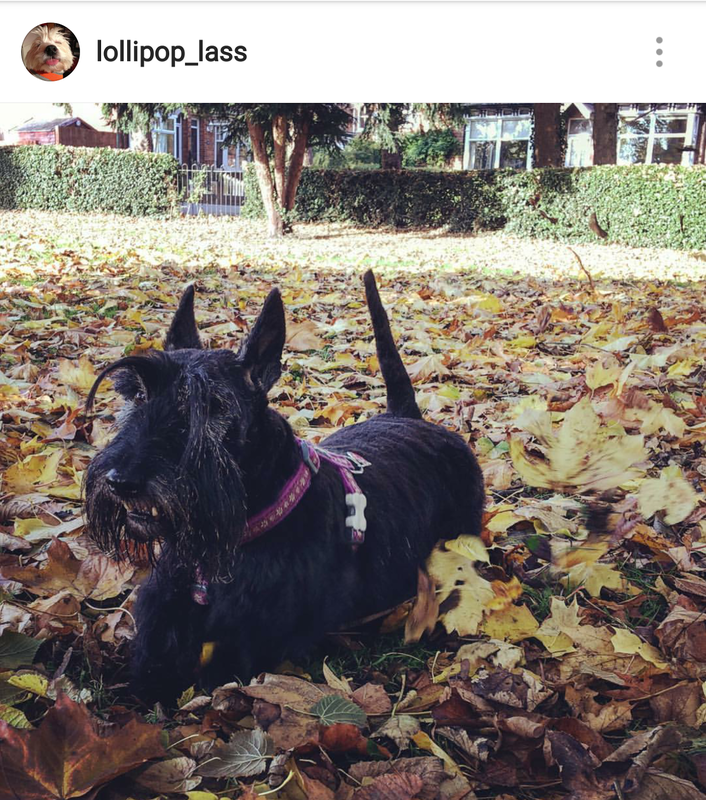 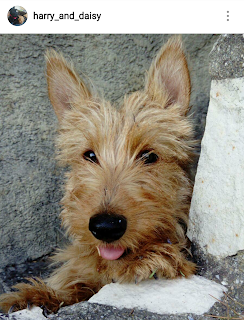 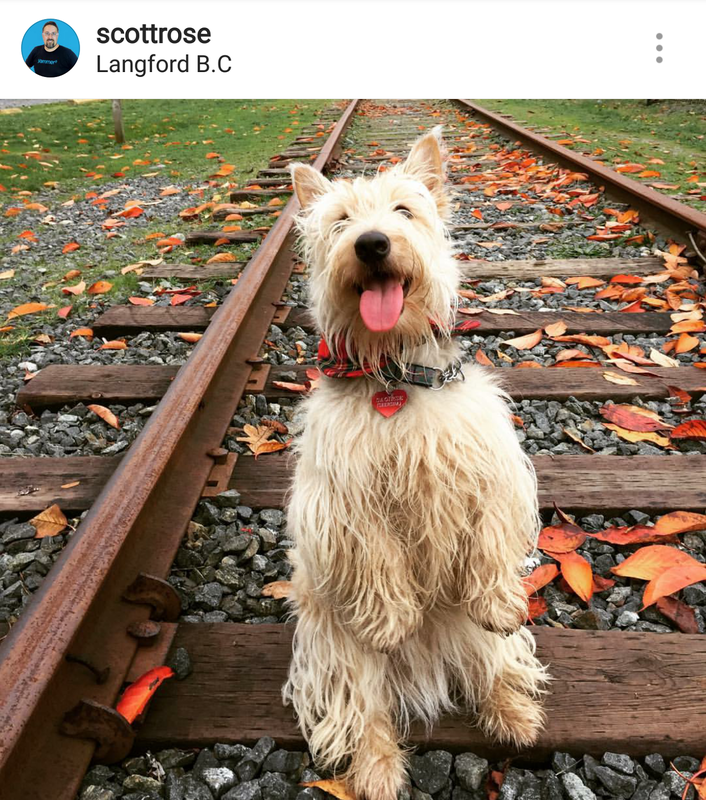 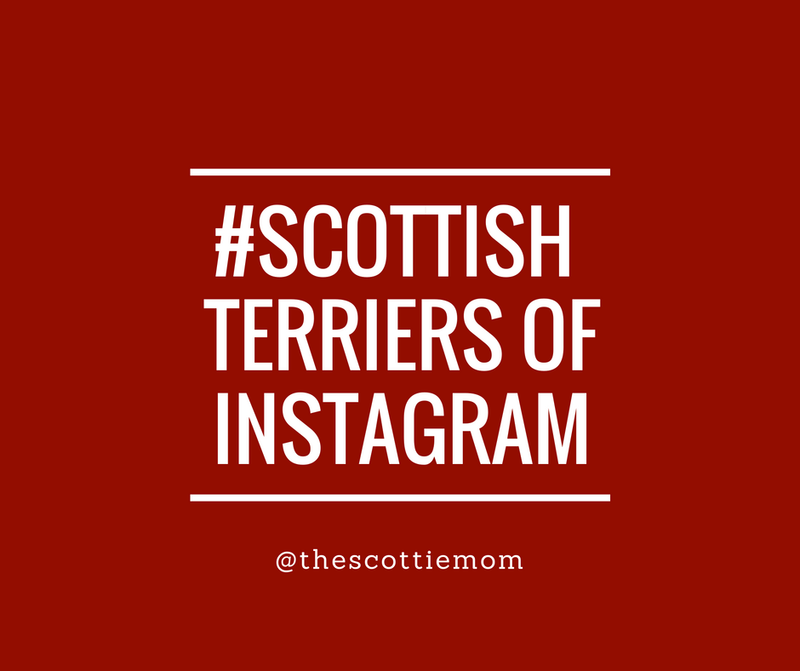 What better way to start your week off than to see these adorable Scottish Terriers of Instagram? 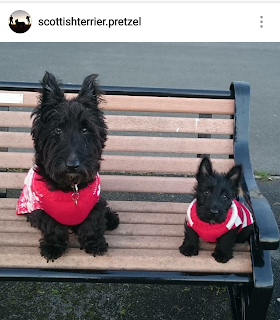 I can't think of any so sit back and take in all the cuteness! 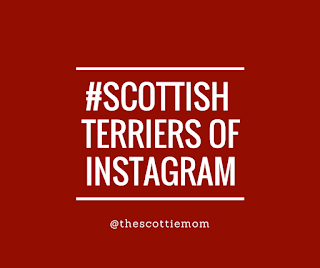 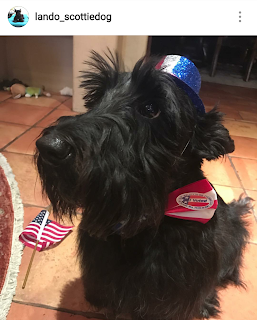 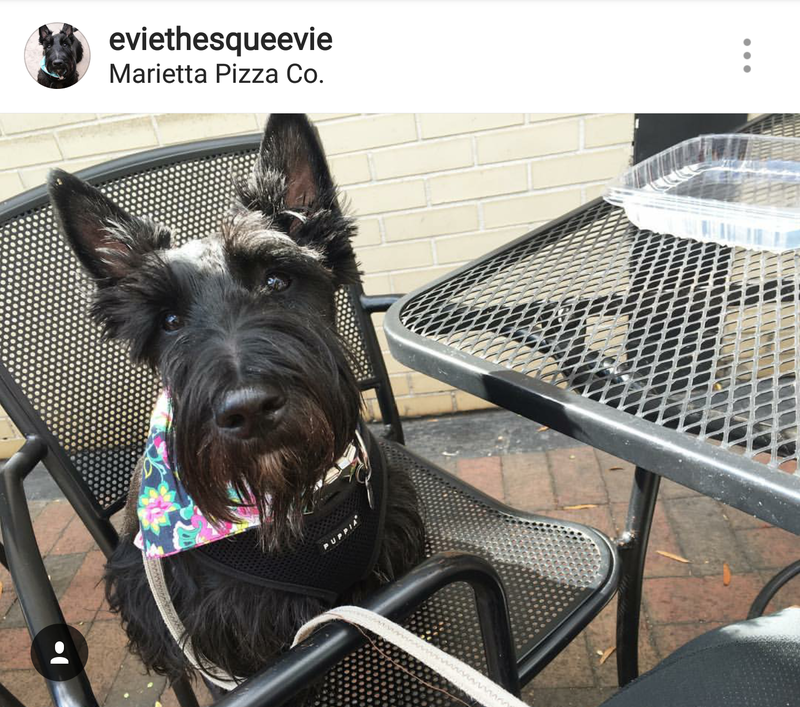 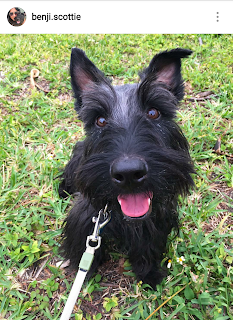 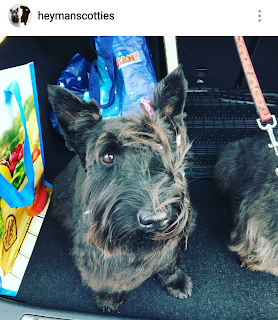 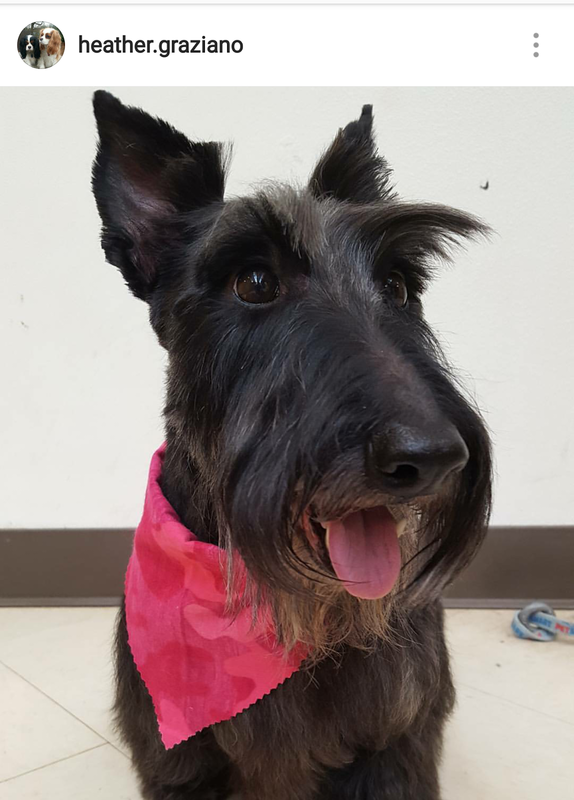 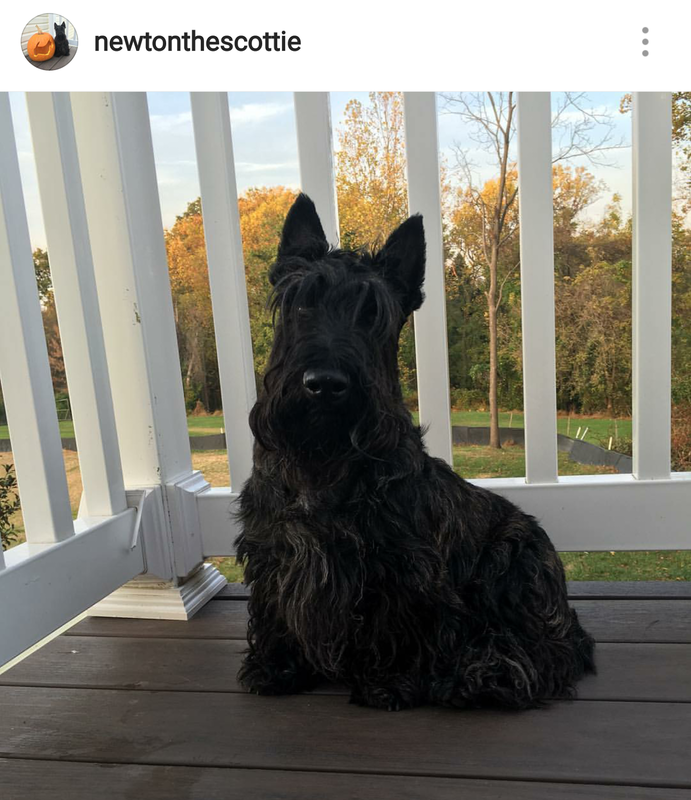 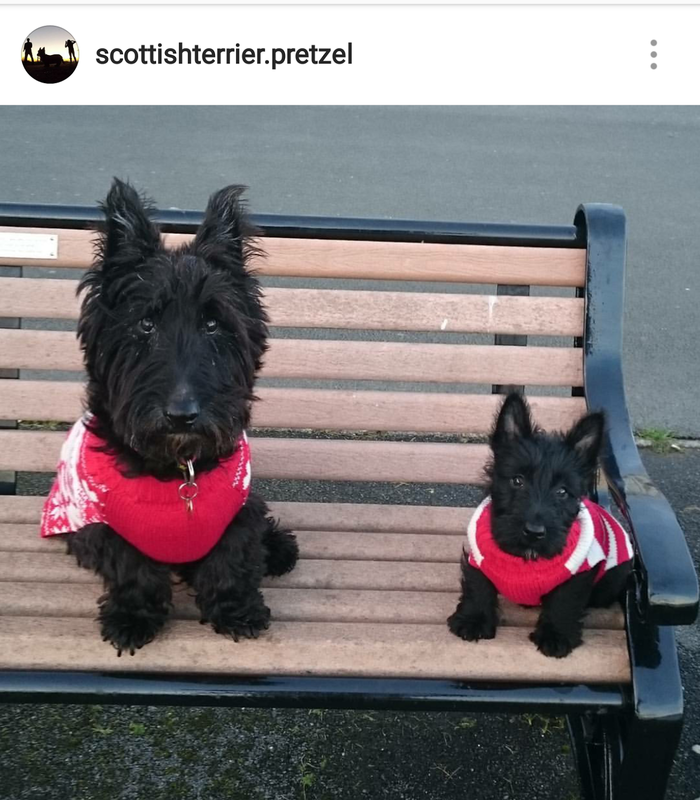 Share your Scotties' photos with us on Instagram for a chance to be featured using #ScottishTerriersofInstagram and tag @TheScottieMom. SQUAAAAWK! 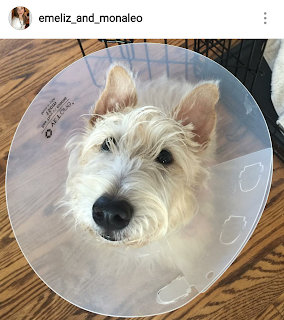 A Scottie being tortured with a cone.